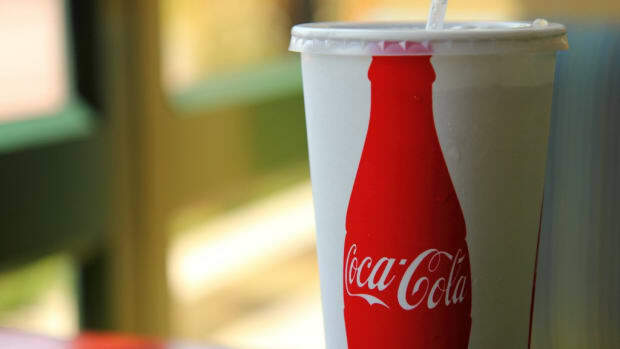 Over the course of the next decade, Coca-Cola, PepsiCo and the Dr Pepper Snapple Group, the three largest soft drink companies in the U.S., say they will take a lead role in helping Americans to reduce their consumption of sugary beverages by 20 percent. 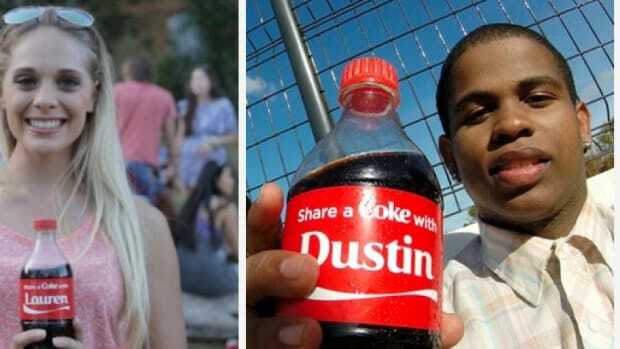 The soft drink companies say they will use marketing, product packaging and distribution channels to make the shift by 2025. The announcement was made at the 10th annual Clinton Global Initiative currently underway in New York. “This is huge,” former President Bill Clinton said to the New York Times. 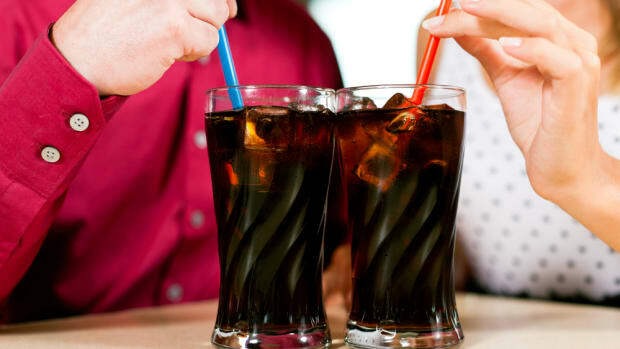 “I’ve heard it could mean a couple of pounds of weight lost each year in some cases.” According to Clinton, sugary soft drinks and sodas can often make up more than half of the calories a child consumes in one day. 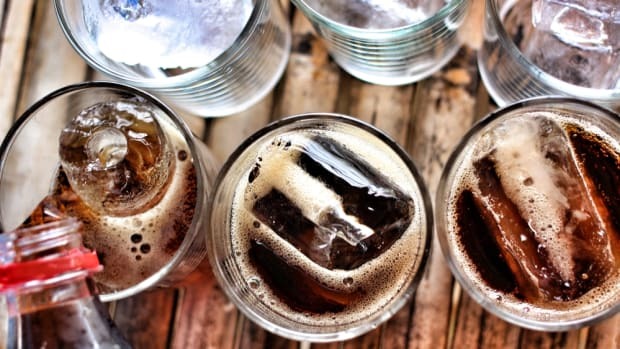 In order to address the issues connected with sugary soft drinks, the soda companies plan to expand their offerings of low- and zero-calorie beverages as well as smaller size offerings. 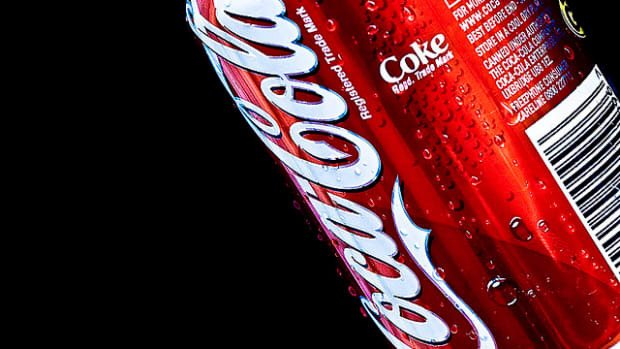 There are also plans “to educate and encourage consumers to reduce the calories they are drinking,” reports the Times. The announcement has been met with a fair amount of criticism already. "We’re not just going to sit and wait 10 years to see what’s happened because, frankly, we need that data to see what’s going on,” Howell Wechsler, chief executive of the Alliance for a Healthier Generation, told the Times. 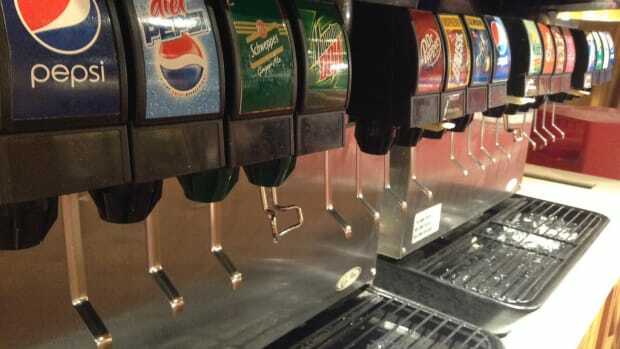 The plan will include overhauls in all areas where sodas are sold and it will model strategies already in place to reduce beverage calories sold on school campuses. 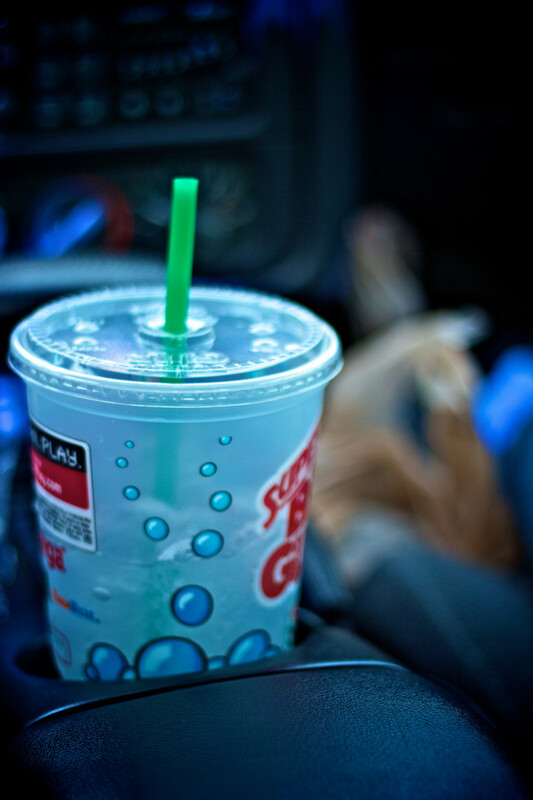 According to the Times, an independent research firm found that over the course of six years, the major soda companies had reduced the number of calories in school beverage vending machines by 90 percent. 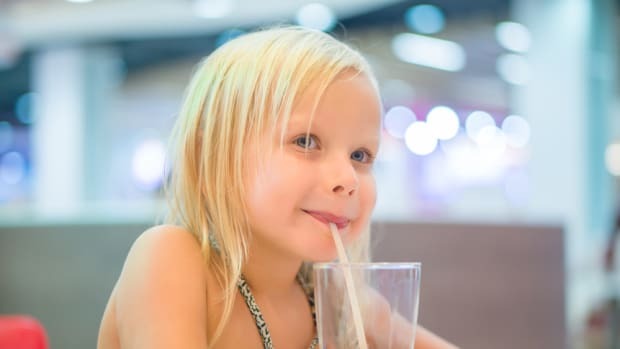 “In schools, full-calorie drinks have all but disappeared from machines controlled by the beverage companies, replaced with waters, low-fat milk, juices and juices mixed with water,” reports the Times. The decline in sugary beverage calories in schools mirror declining soda sales over the last decade as efforts to combat obesity and diabetes have ramped up nationally, with particular emphasis targeting soft drink companies and their offerings. 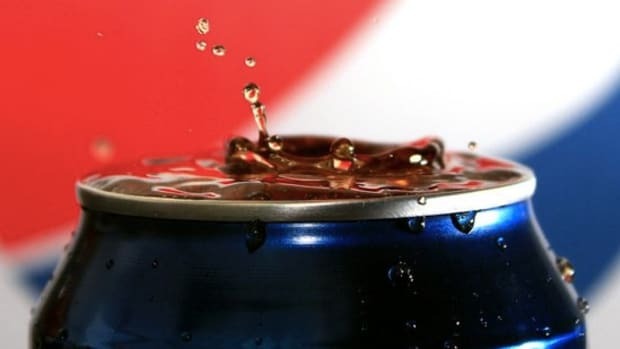 But Marion Nestle, a professor of nutrition and public health at New York University and writer on food issues, noted that the soda companies have previously fought against efforts to reduce soda offerings, even despite complying with school requirements on the sale of high-calorie beverages. Can PepsiCo Really Be the New Face of Healthy Beverages?